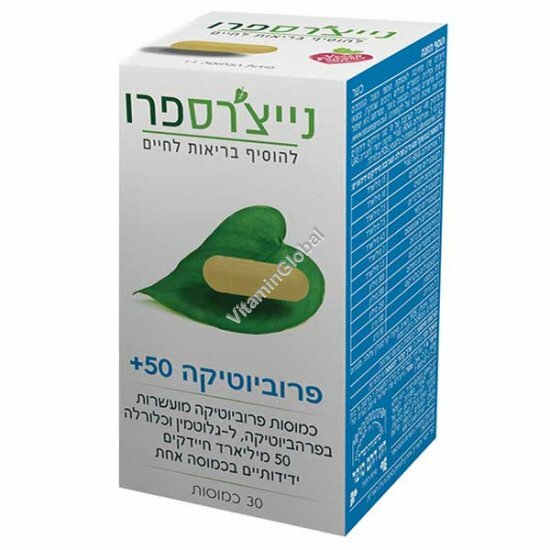 Nature's Pro 50+, for top probiotic protection and improved digestion. The use of high-dose, multi-strain probiotics is the best way to get the significant, positive impact that probiotics have been famous for ever since Nobel Prize winner Elie Metchnikoff (also spelled Ilya Mechnikov) began promoting lactic acid supplementation over 100 years ago to improve overall health and longevity. Directions for use: One capsule per day at mealtime. Pregnant women, nursing mothers, people taking prescription medication ,andparents considering this product for their children should consult a doctor.